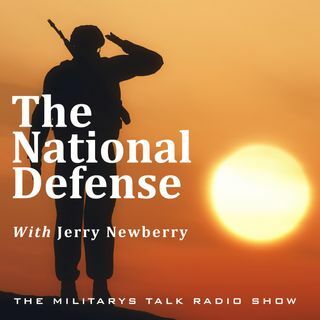 This week on The National Defense, we welcome country music recording artist Jerrod Niemann to the show to talk about his new single "Old Glory," his music career, and his heart for honoring our military and veterans. Matt Gannon, Head of Federal and Eastern State Legislative Affairs for Farmers Insurance, then joins Randy to discuss his work in Washington D.C., advocating for both Farmers' customers but also in establishing a National memorial in Washington D.C. honoring those ... Maggiori informazioni who have fallen in the Global War on Terror. It's another great week on The National Defense!